The Worldwide Iwamoto Awards, organised by the European Go Cultural Centre (EGCC), is an international contest that rewards promising go projects. Anybody who actively promotes and spreads go can enter the competition and submit his or her project. Only having a plan, however, is not sufficient; you must have an existing and running project that shows (visible) results. After the closing date, an independent jury consisting of go experts representing all continents will judge the submissions using a point system, according to a set of criteria. The top 3 contenders will win one prize €1000 and two prizes of €500 each. As of March 1, entries for the 2018 Worldwide Iwamoto Awards can be submitted online. The closing date is May 31st (12:00 CET). Before you submit your project, please read the Rules and Criteria carefully. The submission process consists of 6 easy steps: General Information, Timeline, Description & Aim of the Project, Resources, Perspective and Images. Note that you can only save your submission at the very end of the procedure, so please make sure you have all the required information at hand. Pictures and images can improve your presentation and make your entry stand out; so by all means, add some pictures and images. 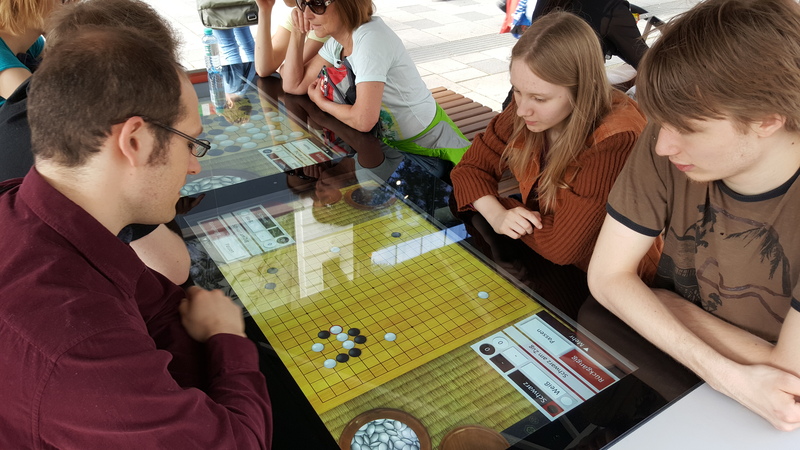 In 2015, the touchscreen go table in the centre of Vienna - designed by Daniel Bösze - won first prize. 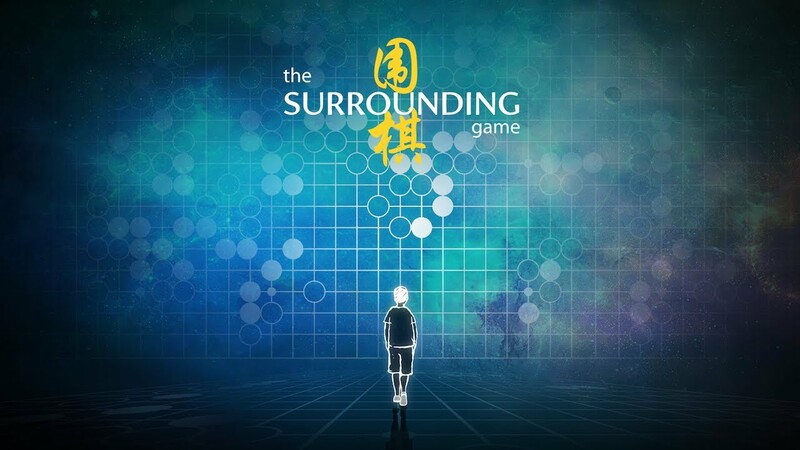 In 2015, second place was for The Surrounding Game, a film by Cole D. Pruitt and Will Lockhart (USA). 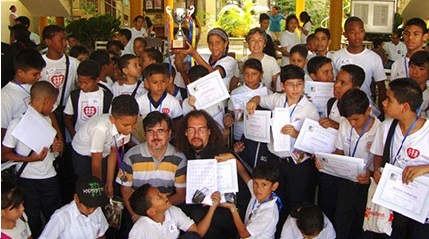 In 2015, third place went to Maria Puerta's school project Gakko No Go in the favelas of Caracas, Venezuela. For more background information about the awards, results of previous years and more, please have a look a the tab About the Iwamoto Awards at the top of the page. The deadine of May 31st has passed. The 2018 Worldwide Iwamoto Awards are now closed for applications.